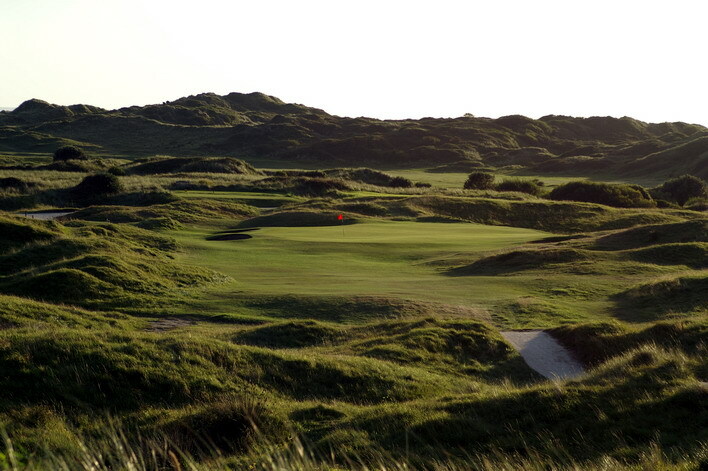 Saunton Sands and Royal North Devon Golf courses are within 15 minutes drive of the hotel and Burnham and Berrow is also about 90 minutes drive away. These links courses are certainly the best links golf courses in the South West and offer spectacular views of the North Devon coastline. Yeo Dale Hotel is an elegant town house situated in the village of Pilton, just a 5 minute walk away from Barnstaple town centre and 20 yards away is a real ale pub that brews its own beer. The hotel has had many Golf parties in the past from small bookings to larger group bookings. Why not use the whole hotel as a private venue? Dine in our lovely dinning room; after a successful day of golf! Return to us for a freshly prepared evening meal ­ even more enjoyable if yours is the only party in the house. The hotel really lends itself to this type of booking with many groups returning year after year.